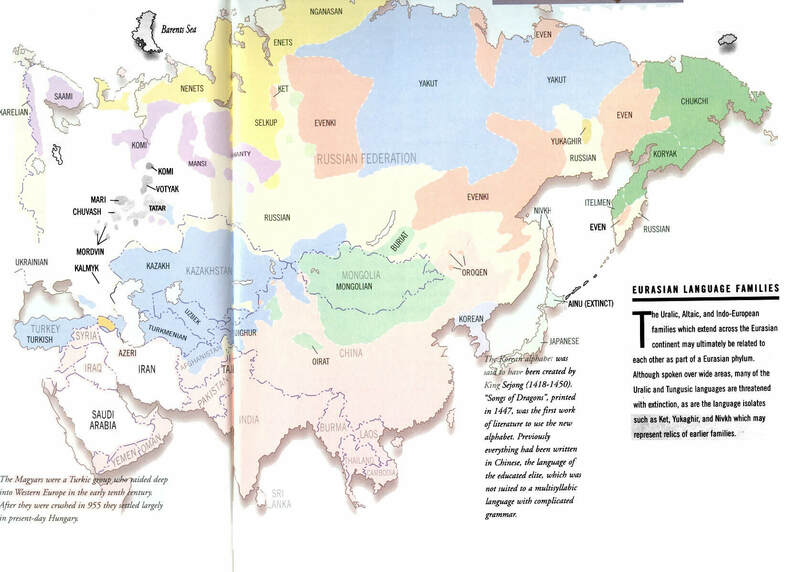 Examining the history and geography of just one word across languages can reveal fascinating and instructive patterns. In this post, we will take a closer look at the words for ‘onion’—as well as its relatives, leek, garlic, scallion, and shallot—in a number of European languages. Starting with ‘onion’, my map on the left reveals three main groups of cognates, but crucially, none of them correlates with main subgroupings within the Indo-European language family (or with the family as a whole), even though ‘onion’ can be thought of as a pretty basic word. Closely related languages may have very different words for ‘onion’, while distantly related or even unrelated tongues may feature cognates for this meaning. 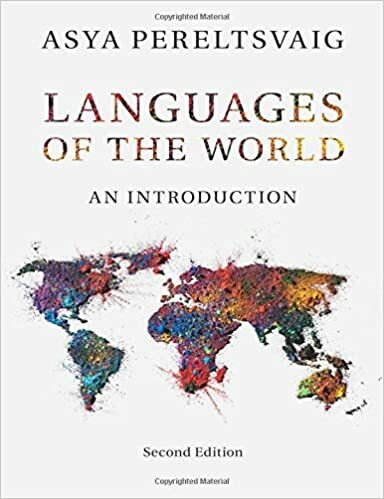 The important lesson to draw from this is that the distribution of cognates for any single meaning (and by extension a relatively small set of such meanings, such as a Swadesh list) may tell an interesting story, but it is often one of both common descent and borrowing. The largest group of cognates on this map (shown in blue) are words related the Latin cepa ‘onion’, of unknown origin. The closest descendants of the Latin cepa are the Catalan ceba and Romanian ceapă, while Italian cipolla, Portuguese cebola, Galician sebola and Spanish cebolla derive from Late Latin diminutive cepulla (literally, ‘little onion’). While many Romance languages, which descend from Latin, retained the original root, not all members of the family did. 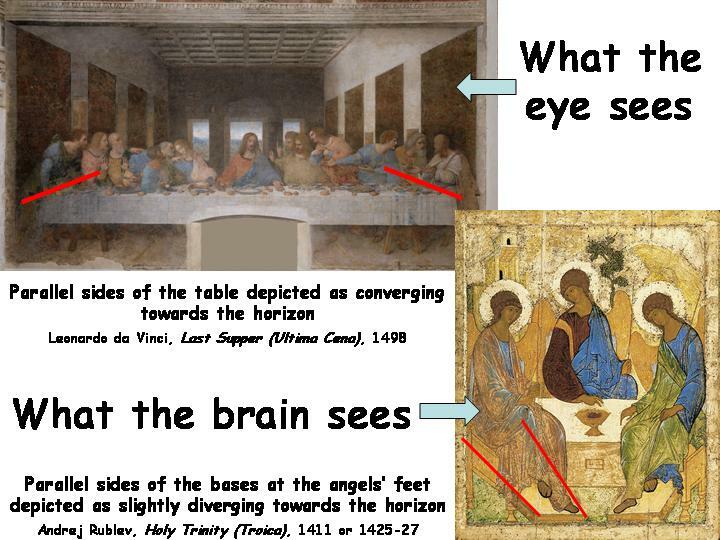 For example, the French word is oignon, to which we return below. On the other hand, not all the cognates of cepa/cipolla are found in languages of the Romance grouping. This root caught on in German, a Germanic language, though it was altered by folk etymology in Old High German (zwibolla) as deriving from words for ‘two’ and ‘ball’, with the resulting form in Modern High German being Zwiebel. 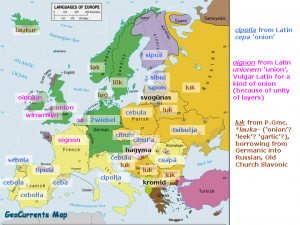 The cepa/cipolla root has also penetrated West Slavic languages—Polish, Czech and Slovak—which have cebula, cibule and cibul’a, respectively. East Slavic Ukrainian, which is known for its active and bidirectional lexical exchange with Polish, has tsibulja. One of the South Slavic languages, Slovenian, which is located close to Italian, also has a cipolla-like word, čebula. 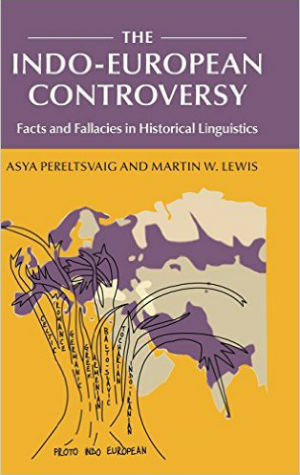 Latvian, one of two Baltic languages (which are usually analyzed as most closely related to the Slavic grouping), also features a cepa-cognate, sīpols, while its closest relative, Lithuanian, had a similar word until early 20th century (we will return to Lithuanian below). North of Latvian, Estonian and Finnish—both members of the Finno-Ugric family—too have borrowed the same root (their respective words are sibul and sipuli). (Note that another Finno-Ugric language in Europe, Hungarian, uses a completely unrelated word, hagyma, for ‘onion.) Finally, Basque—also a non-Indo-European language— borrowed its ‘onion’ word tipula from Spanish. As mentioned above, the French did not keep the cepa root, at least not for ‘onion’ in general. Instead, they opted for another Latin root, “repurposing” unionem (nominative form unio) meaning ‘union’. This word was used in its ‘onion’ meaning already in colloquial Vulgar Latin, presumably because layers of an onion keep together as a bulb. In the early 1100s, Normans brought this word across the channel, giving rise to the English onion. However, the use of unionem-related word for a member of the allium family was not novel for the English since Old English had ynne (as in ynne-leac), from the same Latin source. Elsewhere in the British Isles (see cognates in pink on the map), this Latin root produced Irish inniun (and later oinniún) and Welsh wynwyn (and winwnsyn). Back on the continent, in Dutch, the ending in -n was mistaken for a plural inflection and new singular ui was formed. Thus, the ‘union’-based word for ‘onion’ took hold in some Celtic and Germanic tongues, in addition to French. However, the French did not abandon the Latin cepa-root entirely, deriving from it the word ciboule, referring to ‘green onion’, ‘spring onion’ or ‘scallion’. The trace of the Latin cepa is also retained in the English word chive, borrowed from French in the 13th century. 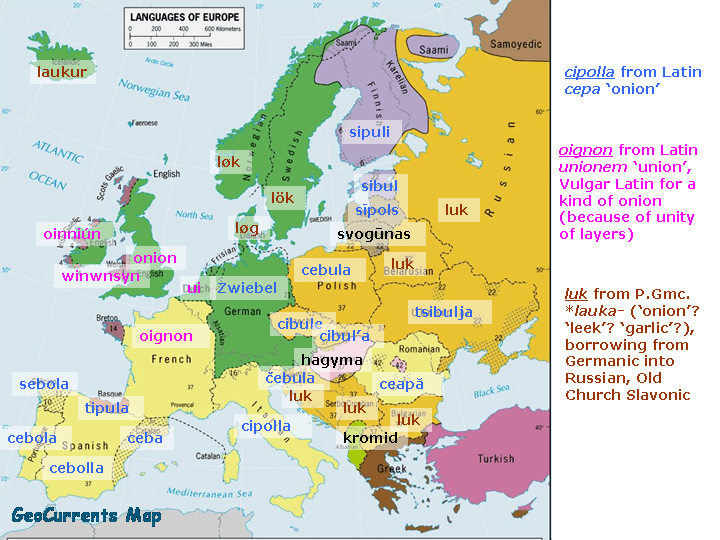 The third group of ‘onion’ words (shown in brown on the map), containing variation on luk, is found in North Germanic languages (Danish løg, Swedish lök, Norwegian løk, and Icelandic laukur), as well as in two of the East Slavic languages (Russian and Belarusian) and some South Slavic languages: Serbian, Croatian, and Bulgarian. In all of these languages, ‘onion’ is luk. The non-correlation of familial groupings and cognates for ‘onion’ is obvious here, with one of East Slavic languages (Ukrainian) and two of the South Slavic ones (Slovenian and Macedonian) being dissenters. Although Macedonian is most closely related to Bulgarian (so much so that many Bulgarian scholars deny it the status of a separate language altogether), its ‘onion’ word, kromid, is similar to the Greek kromion. The luk cognate set is said to derive from Proto-Germanic form *lauka– though it is not clear whether it referred to ‘onion’, or alternatively to ‘leek’ or even ‘garlic’. According to a renown etymologist Max Vasmer, who favored the Germanic superstratum theory for Slavic languages, the luk words in East Slavic languages derive from the linguistic influence of Varangians (Vikings), who opened trade routes in Russian lands in the 9th century and later established the ruling Rurik Dynasty. Since the same root is thought to have penetrated South Slavic languages via Old Church Slavonic, it is also possible that Russian (and thence Belarusian) got this word from Old Church Slavonic, alongside numerous other borrowings, including both learned and everyday words. Going back to Germanic, Old English had a related word, recorded as læc in Mercian dialect and leac in West Saxon, and it too was an umbrella term for ‘leek’, ‘onion’, and ‘garlic’; the Modern English word leek and the Modern German Lauch (also meaning ‘leek’) derive from that root, as does Dutch look meaning ‘leek’ or ‘garlic’. Speaking of garlic, this English word grew out of the same root. It is recorded for Old English as garleac (in Mercian dialect) and garlec (in West Saxon dialect), and is a compound of gar ‘spear’ and leac ‘leek’. Another fascinating twist to the ‘onion’ story comes from Lithuanian. In earlier times, the cepa-related cibulis was used, but around 100 years ago it was replaced by svogūnas, a form that is unlike anything else seen in Balto-Slavic languages, or indeed any Indo-European languages in Europe. 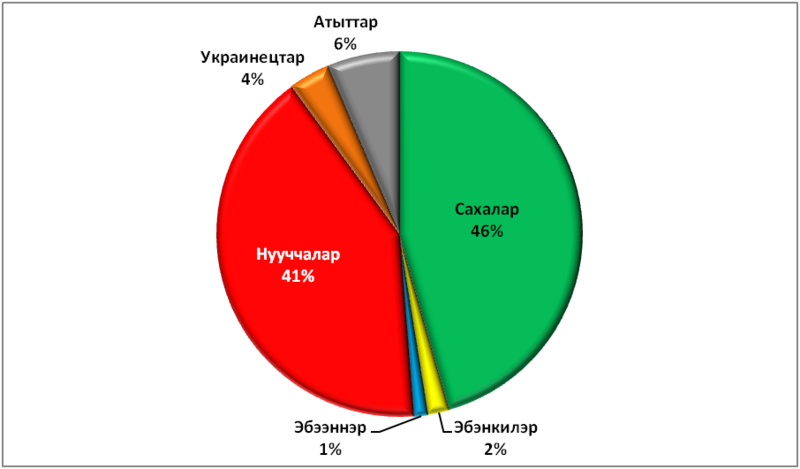 It appears to have been borrowed from Turkic languages: compare with the form sogan (with “g” in all Turkic forms pronounced as a velar fricative), found in Turkish, Azeri, Turkmen, Chuvash, Nogai, and Kumyk, as well as the Tatar sugan, Kirghiz sogon, Bashkir hugan, Balkar soxan and a score of other similar forms in other Turkic languages. 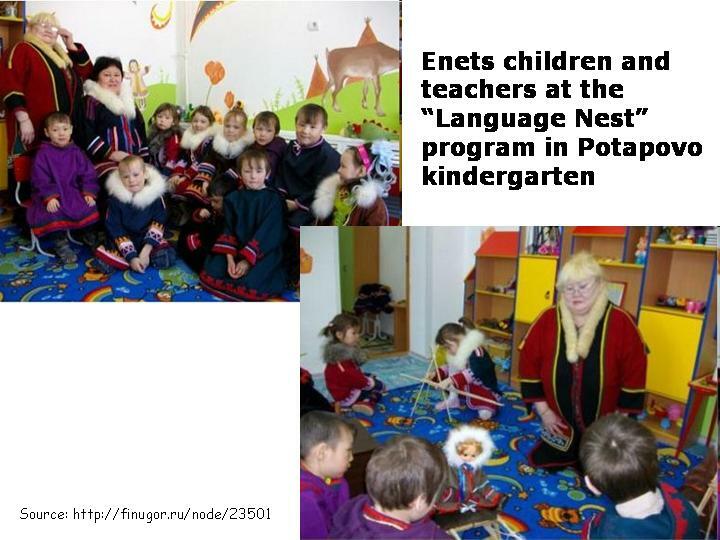 However, it does not appear likely that Lithuanian borrowed directly from a Turkic tongue; rather it is probable that Finno-Ugric languages spoken in the heartland of Russia served as an intermediary. As pointed out above, Finnish, Estonian, and Hungarian all have unrelated words, but sogan-like forms are found in Komi-Permyak (sugon’ ‘onion’) and other Finno-Ugric languages of the region. To round up our exploration of the ‘onion’ vocabulary, consider English words for two other related culinary varieties: scallion and shallot. The former makes its appearance on the British shores around 1300, deriving from Old North French escalogne (alternatively, from Old French eschaloigne), which in turn grew out of the Vulgar Latin *escalonia, an abbreviated form of (cæpa) Ascalonia, literally ‘(onion) from Ascalon’, an ancient Philistine seaport described by the Greek writer Theophrastus and known today as the coastal Israeli city of Ashkelon. The word shallot came into English also from French, but in a later period, probably the mid-1600s, as witnessed by the appearance of the sh-sound. By that time, the French form was eschalotte, but the origin of this word is in the same Vulgar Latin *escalonia.